Wells Computer Systems Corporation has been in business since 1979, providing commericial and industrial clients with creative solutions in many highly specialized areas. Our client sizes range from the Fortune 500 companies to small manufacturing companies, schools, police departments, and in many custom application areas. 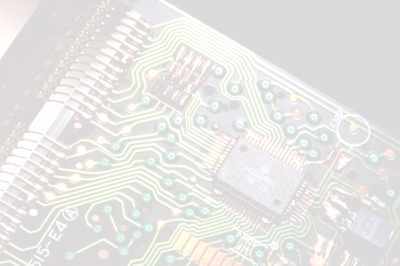 We have specialized in the custom design and product development in many areas of technology. We develop both computer hardware and computer software. Our engineers, systems analyst and programming teams are able to develop creative solutions for your organization's needs. We can undertake an entire project, or to provide partial job support. Our goal is to provide support from project conception to completion. We also offer many areas of aftermarket support also, such as, system support services, updates, and training for your staff. Our philosophy is not only to build a solution, but to keep your organization from feeling that "BlackBox" feeling with new automation and equipment. We keep all of those involved at a comfort level by understanding systems. We provide several levels of training with each project.